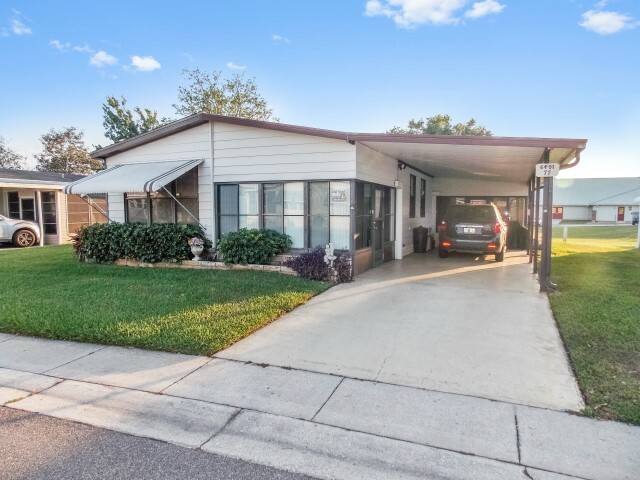 If you’re considering buying or selling a manufactured home on leased land in Forest Lake Estates, Traci will be more than happy to help and serve you. Please feel welcome to contact Traci directly to locate your dream home in sunny Florida! 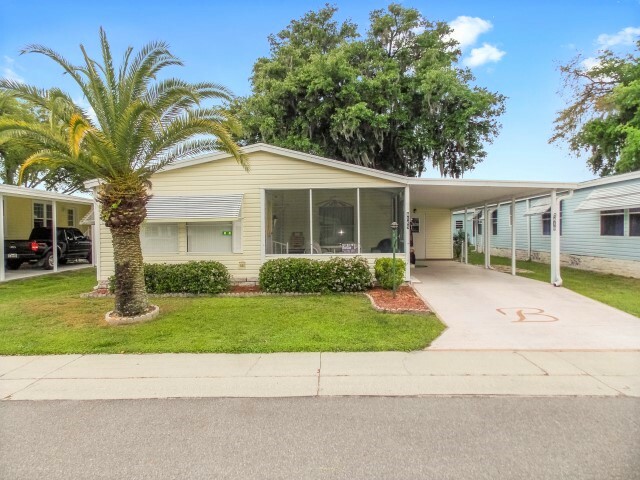 Mobile Home Spot is The Right SPOT for all of Your Mobile Home Buying and Selling Needs! 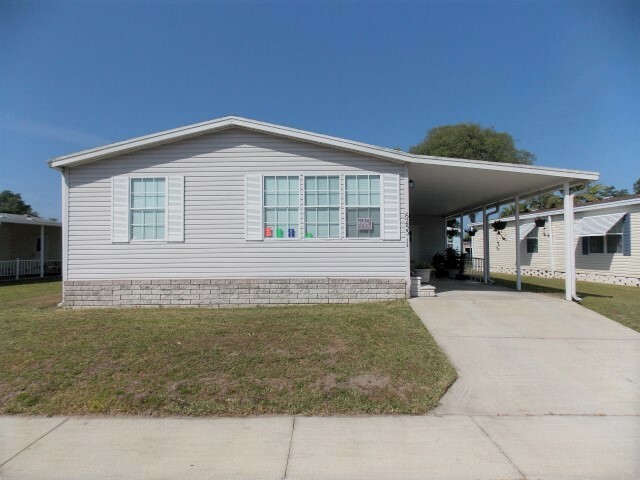 We specialize in the sale of manufactured/mobile homes in land lease (monthly lot rent) Florida communities. Let us assist you with your dream of owning your own Florida home. 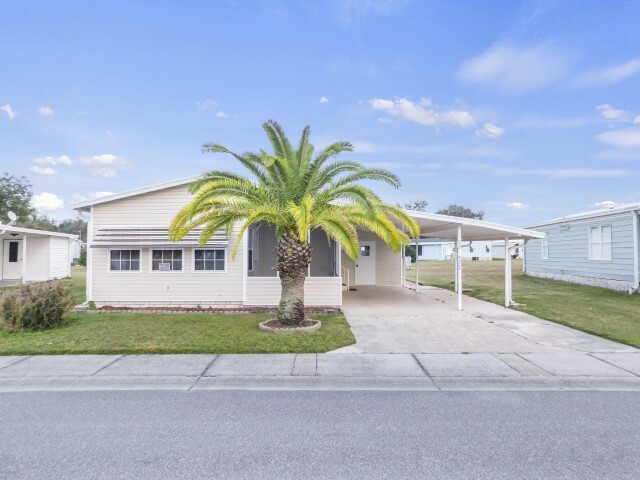 The experienced staff at Mobile Home Spot is dedicated to delivering exceptional results for all of our clients. We pledge to skillfully guide you every step of the way through the process, whether you are a home buyer or seller. We found Traci to be very efficient and comfortable to talk to. She started out as our agent and ended up being a very good friend. We would highly recommend her. 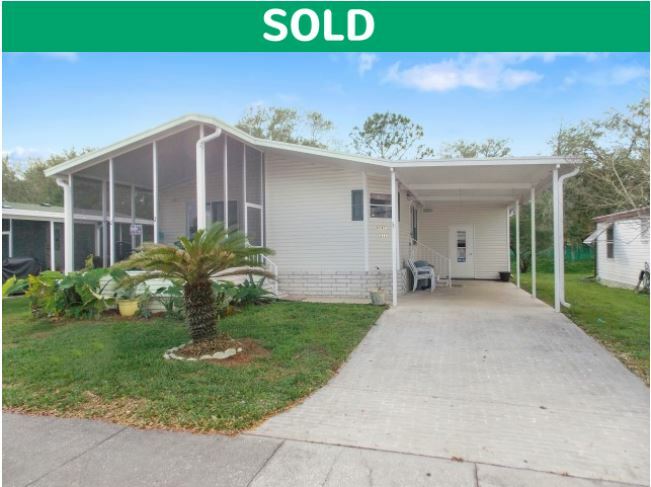 She worked very hard to sell our home! We had a good experience and I'm sure you will to. Thank you Traci! 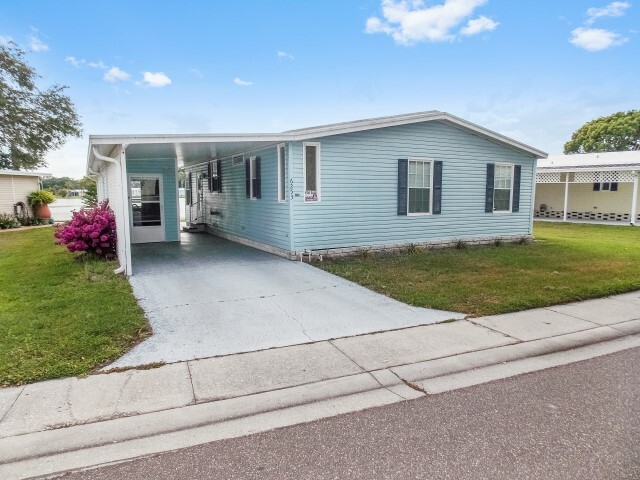 Thank you Traci for helping me in purchasing my new home in Florida. 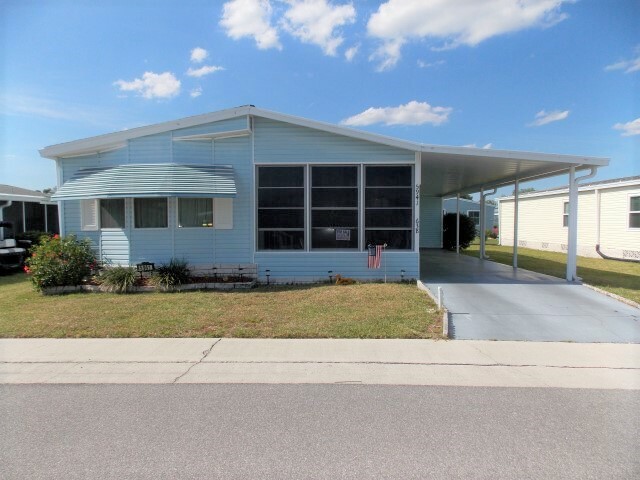 Dealing with you from Canada at first, by email and phone conversation, I was reassured that I was dealing with an honest person and did not hesitate one minute to leave Canada for Florida to visit the property. Thank you for all your help with the forms I had to complete and send to the Park to be accepted as new resident. Within a week, all steps were completed and I was given the keys of my new home. YEAH.... and the property, WOW, it is so nice and clean. I am so very happy of this acquisition, which would have not been so EASY without you. Million Thanks. I will for sure recommend you to all of my friends and more. Traci is a wonderful agent, she found the perfect home for us! Traci goes above and beyond! I moved to Florida ahead of my husband and Traci helped me through the entire buying process. She was a tremendous support! Not only is Traci incredibly knowledgeable, she is an extremely nice human being!!! Thank You Traci! Traci was a good agent to work with. She worked hard to make the sale for us in Forest Lake RV Resort! Thanks again Traci, for your great work! Would highly recommend working with Mobile Home Spot and our agent Traci Johns. She approached us as we were getting Moms' place ready for sale. Finding an agent was the next item on our list and we were grateful she stopped by. After talking with Traci that afternoon we hired her! She was informative and very easy to work with. Traci was in contact with us thru email and phone since we are out of state and she always responded very quickly. The website posting was great and the place sold in just a few days! If you have a home for sale, please don't hesitate to contact Traci. We would work with her again. When buying my home Traci was there every step of the way. She is very professional and knowledgeable. 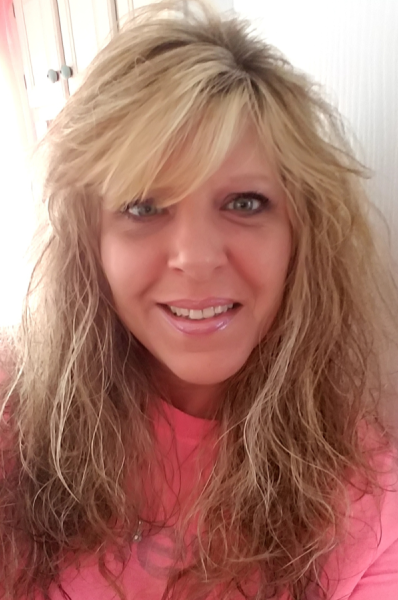 I would highly recommend Traci for all of your buying and selling needs. She's awesome!!! I had a home in Forest Lake Estates and I decided downsize to the RV side. Selling and buying was stressful to say the least, but these two awesome and fun ladies (Traci and Laura) worked like crazy to get mine sold and get the home I wanted on the RV side. I can’t thank them enough for all their hard work. I highly recommend Traci and Laura if you are looking to buy or sell. I also want to thank Shawna for all she did for me. THE MOBILE HOME SPOT TEAM ROCKS!!!! 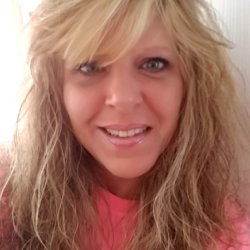 We would highly recommend Traci as the agent of choice in our area. She was easy to work with and we communicated through phone and email throughout the listing and sale of our home. 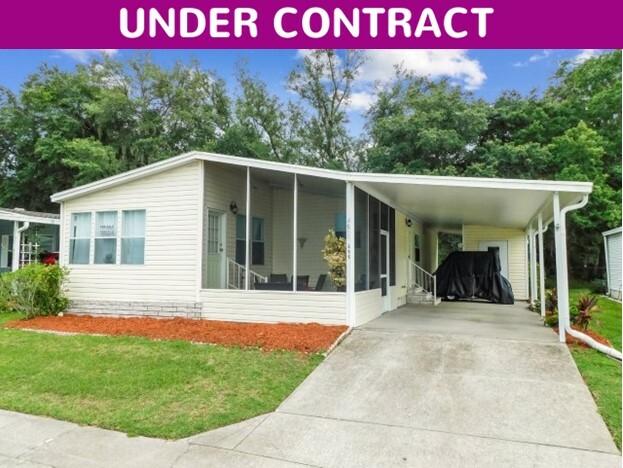 We are very happy with the sale of our home in Zephyrhills, Florida. Do not hesitate to use her as your agent. Having been in the real estate business since 1999, I’ve worked with thousands of realtors in the Northeast. These two (Traci and Laura) are very patient and professional. They respond quickly. I’ve never felt pressured. We found our dream home and it’s exactly what we said we were looking for! It has been great on every step. Thank you for being such a friendly service with such good agents! We so much appreciate what Traci is doing for us - Thanks. Very impressed with Mobile Home Spot, with the way they handled the sale of our park model trailer. The staging with the pictures was done very professional along with the ad on our unit. We would highly recommend Mobile Home Spot. Our agent Traci Johns was very professional and handled all the details excellently. Traci always reassured us that all was being done to sell our unit and not to worry. I would highly recommend Traci as an agent. We worked with Traci and she was wonderful! She showed us multiple homes, and she helped us select the best home for us. 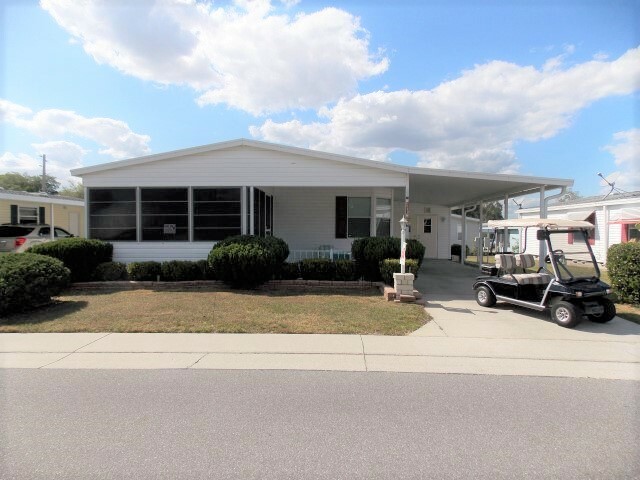 We are happy that we made the move to this beautiful community, Forest Lake RV Resort in Zephyrhills. Thank you for all your help! Working with Traci was very easy. She provided me continuous updates on the sales process and provided immediate feedback for my questions. I highly recommend Traci and The Mobile Home Spot. Trying to sell my Mom’s place from two time zones away was extremely stressful until Traci stepped in. Traci kept me updated and provided feedback from showings. Traci also kept an eye on the place and let me know if there was anything that needed to be done which gave me a peace of mind since I was so far away. Once Traci got a buyer we were able to close in less than a week and that was all because of Traci! Top Notch crew and would highly recommend Traci and Mobile Home Spot crew to everyone! Traci gets 10 stars in my book!! !